we want to thank everyone who bought our Halloween single this year, a cover of Alice in Chains' "Them Bones." 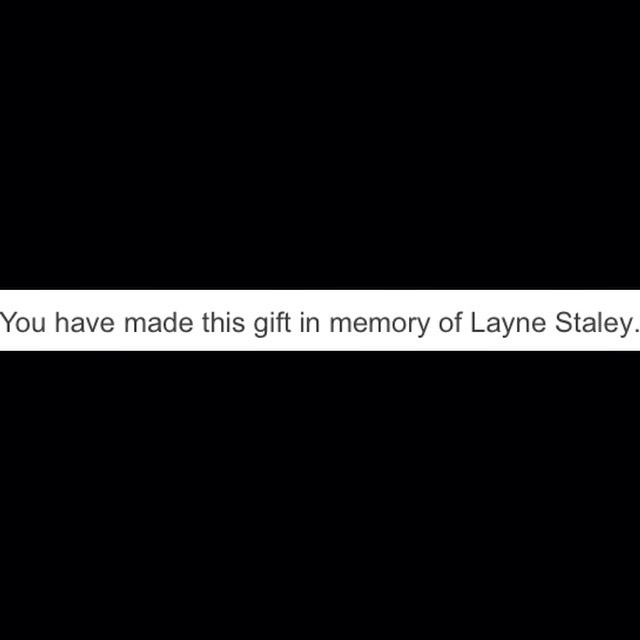 As we've mentioned before, all proceeds from that single will be donated to aid addiction research, and the contributions will be made in memory of Layne Staley. We made our first donation yesterday and it was a great feeling. Since we're in the season of gratitude, we'd like to thank all of you who made this such a rad year for us. Everyone who bought our music, attended shows, put us up, played on bills with us, voted for us to be local band of the month, requested our stuff on the radio, and told us where the good coffee was when we were on the road: we salute you. We're heading into the process of making our first full-length album this winter, and we can't wait to share the new music with all of you. Thanks for listening; more soon. Lastly, the lyrics to our three-sided-single, "TSS001," are now available to read right here on our site.